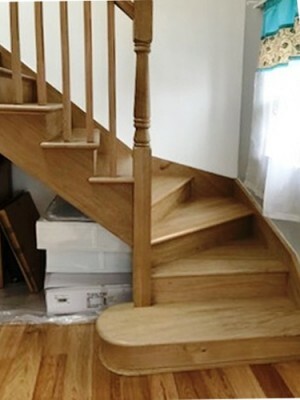 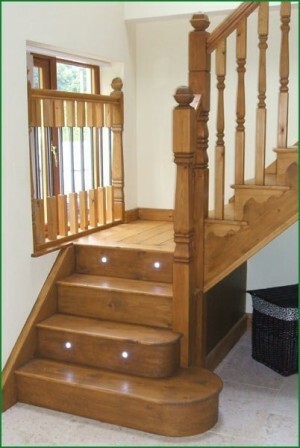 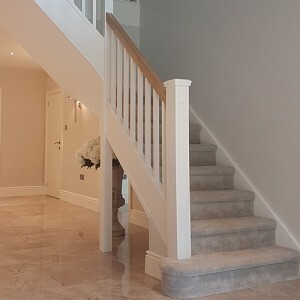 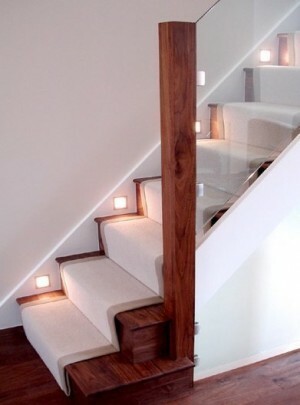 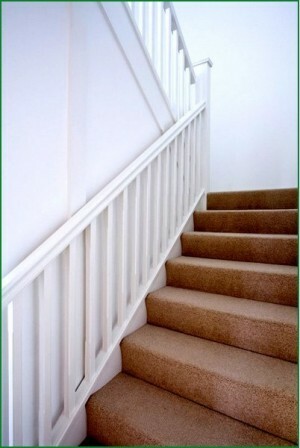 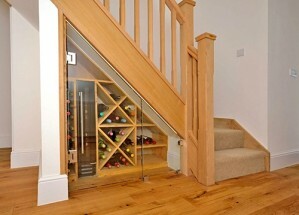 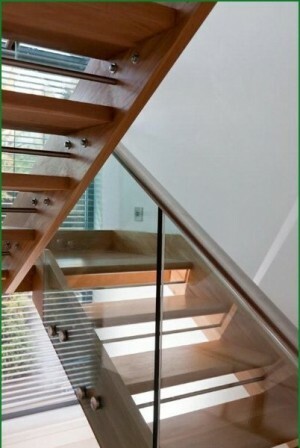 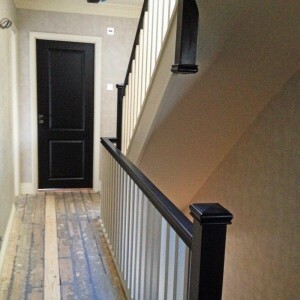 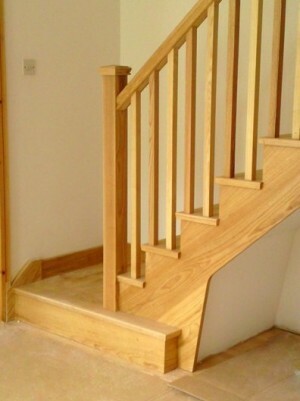 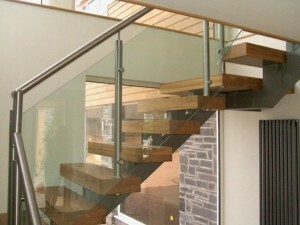 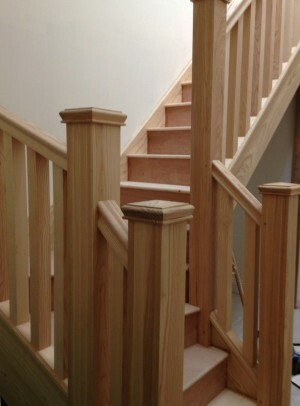 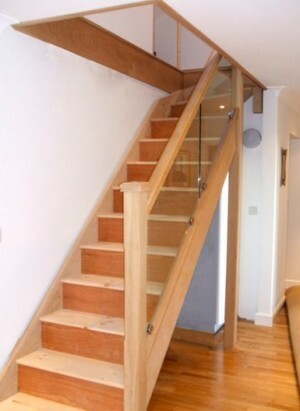 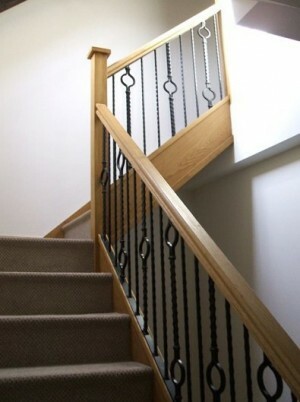 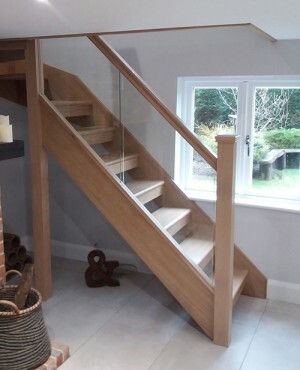 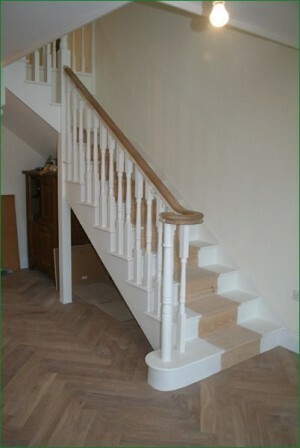 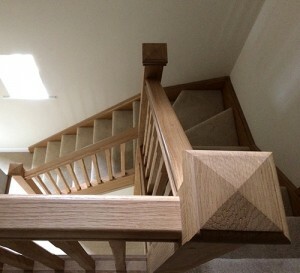 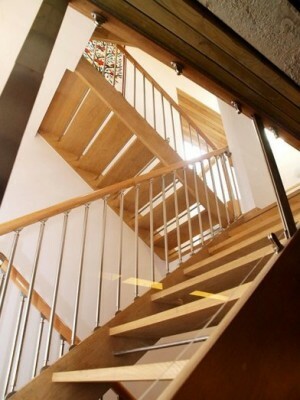 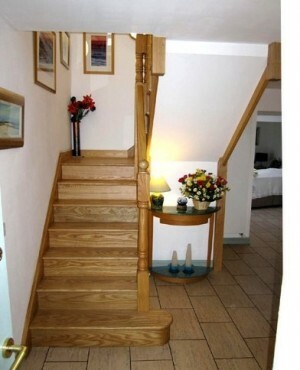 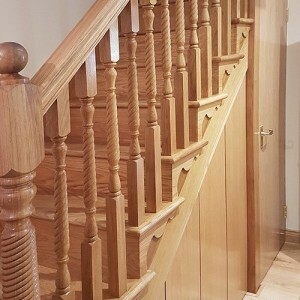 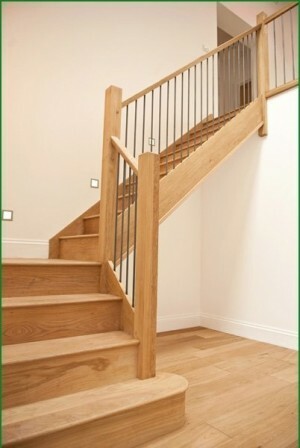 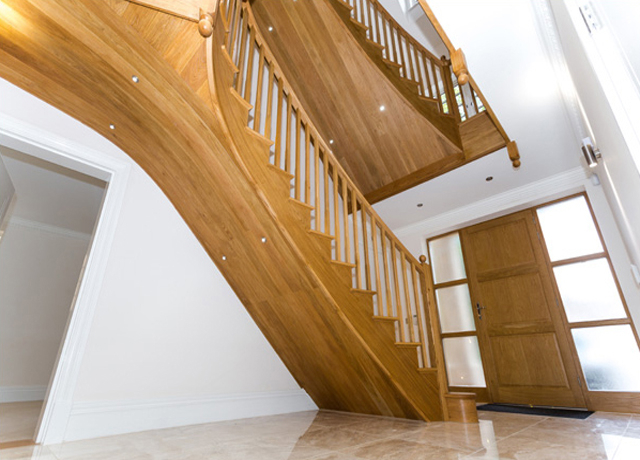 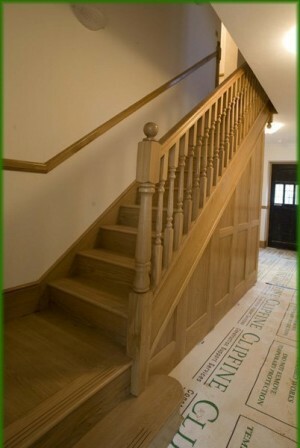 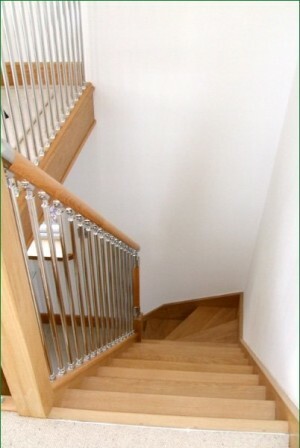 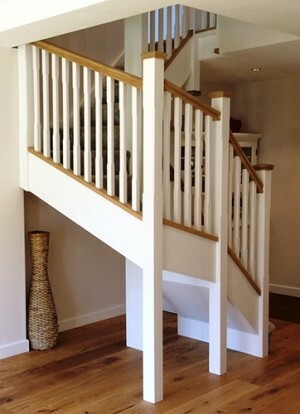 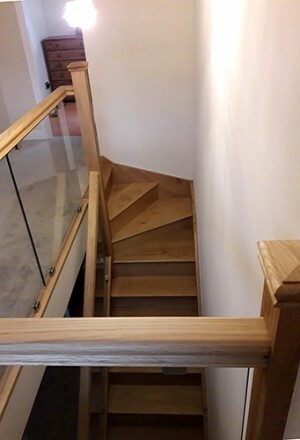 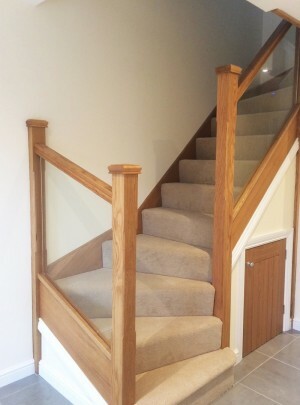 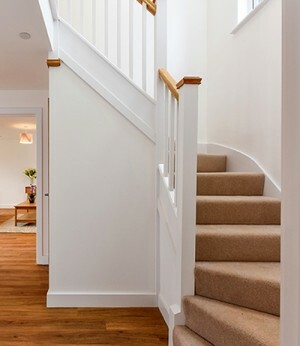 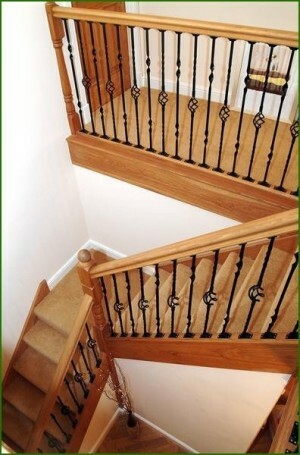 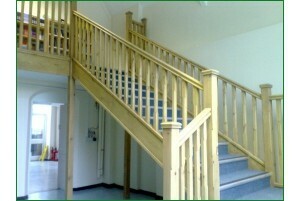 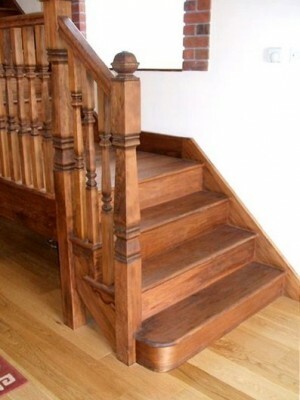 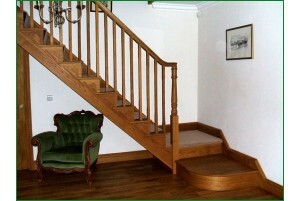 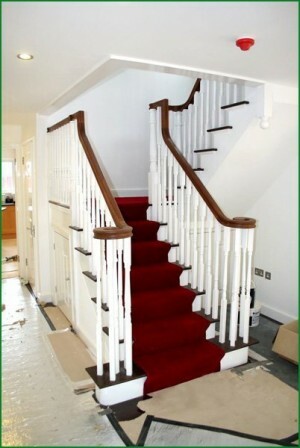 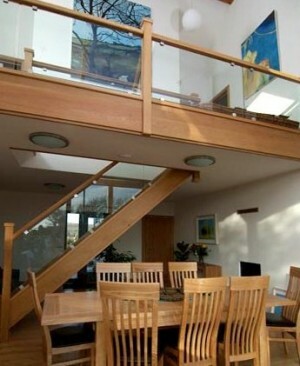 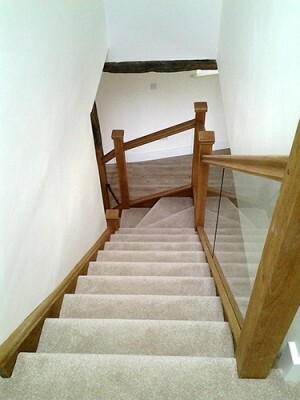 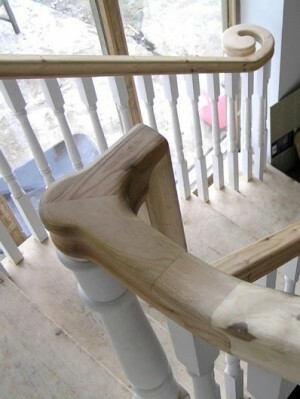 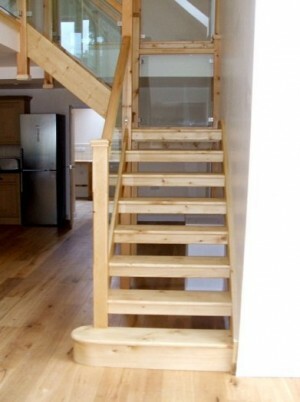 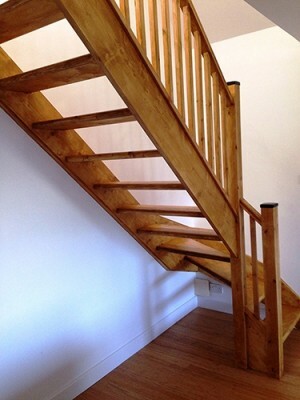 Pear Stairs design, manufacture and deliver premium bespoke staircases to meet the individual needs of each client. 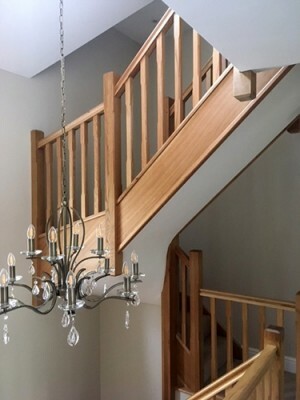 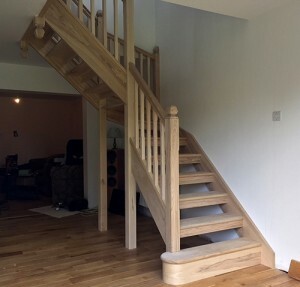 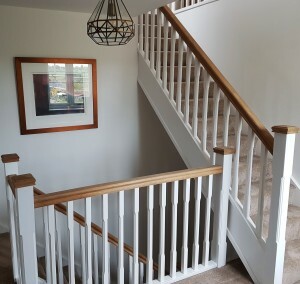 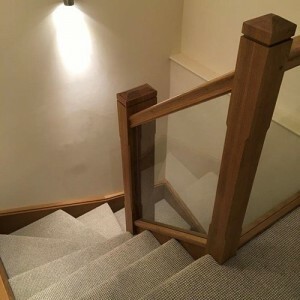 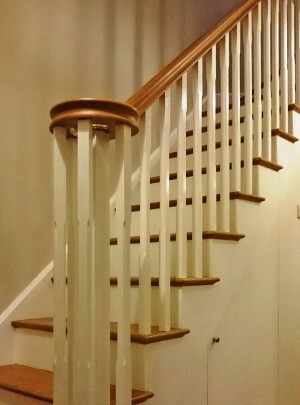 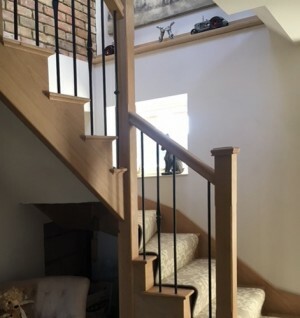 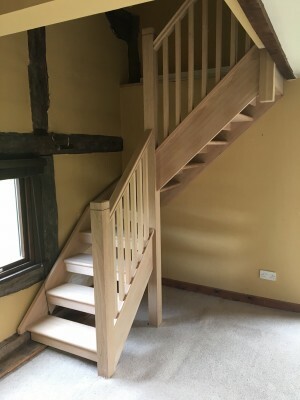 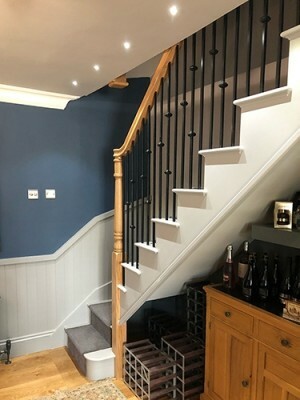 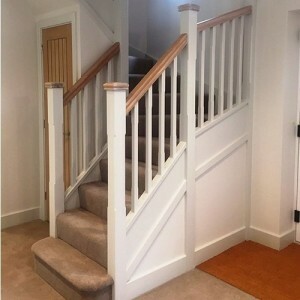 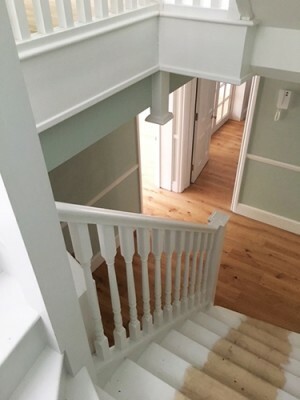 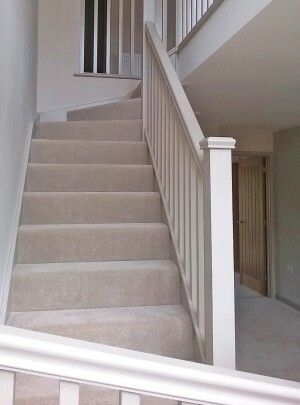 Whether you be a home owner looking for the ideal staircase, or a property professional looking for a design that meets your vision; Pear Stairs will meet your brief with the utmost precision, along with easy installation, high quality, and all at a phenomenal price. 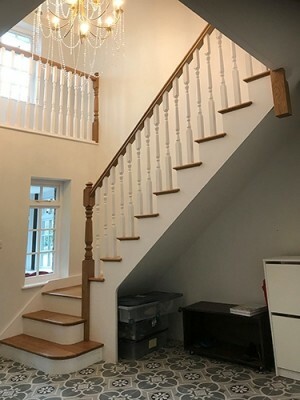 Pear Stairs provide free and instantaneous quotes through their online staircase design tool, Stair Creator, which renders your dream staircase in full 3D. 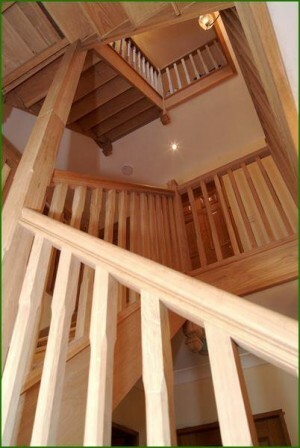 They are also FSC certified, sourcing timber from responsibly managed forests. 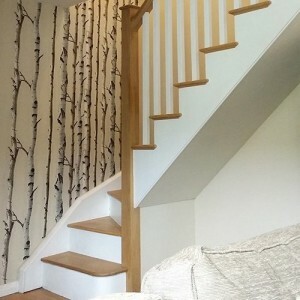 Meaning you can be sure your stairs and the world’s woodland will stand for years to come.